We’ve all had times when packing the kids off to bed is a struggle… a battle of wills that usually ends up with no evening left for shattered parents. As perpetually sleep deprived parents ourselves, we figure it’s never too late to do something about it. 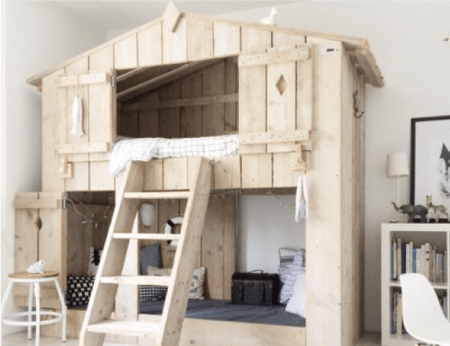 Check out our new treehouse bunk beds; bedtime never was this easy!